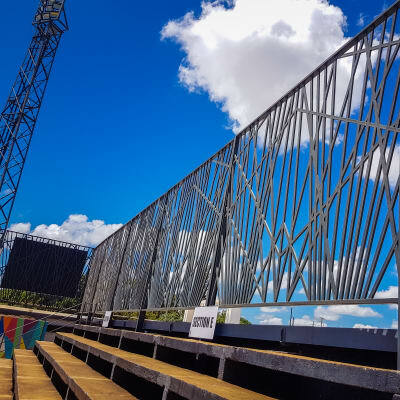 Zambezi Roofing and Steel's latest and most advanced technology has just arrived, this company manufactures a wide variety of LSF©TM light steel frames. 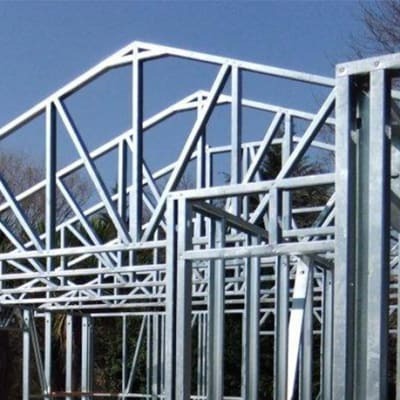 This is the future of steel and provides a massive saving in cost and time when you are building. 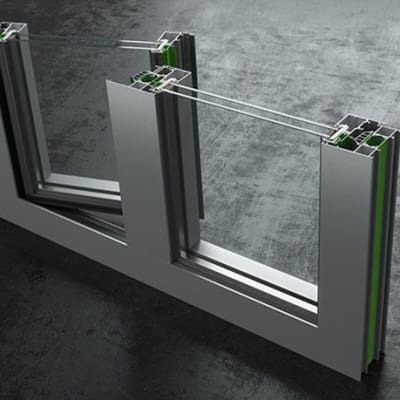 Light steel frames are designed to be super strong and light at the same time. 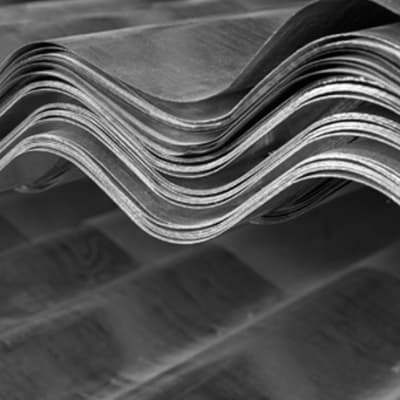 Zambezi Roofing and Steel manufactures premium quality galvanized roofing sheets using genuine Chromadek®. All their roofing is certified with a 10 year manufacturer warranty against pealing or fading. 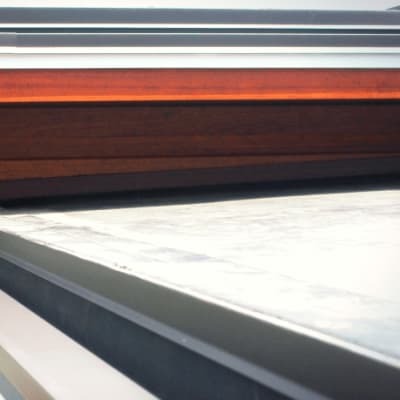 Zambezi Roofing and Steel manufactures to any length and has a variety of attractive colors. 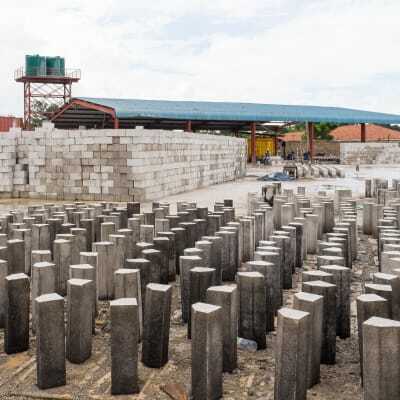 Are you looking for a company to cast concrete for you? Azadi Investment is the place for you. The company supplies high quality ready mixed concrete for various construction needs. 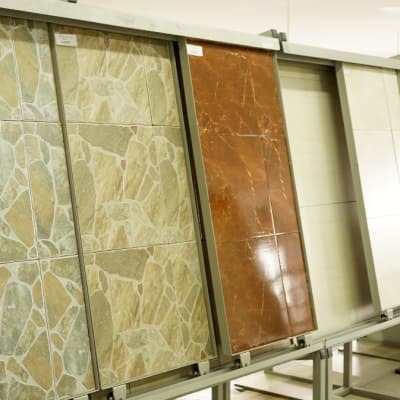 Azadi has a state-of-the-art quality control laboratory to ensure that their concrete meets the required specifications. This company prides itself on the professional and timely delivery of its concrete. Acil Investments specialises in high quality blocks in standard sizes of 4’’, 6’’and 8’’ that are often used in up stair construction. 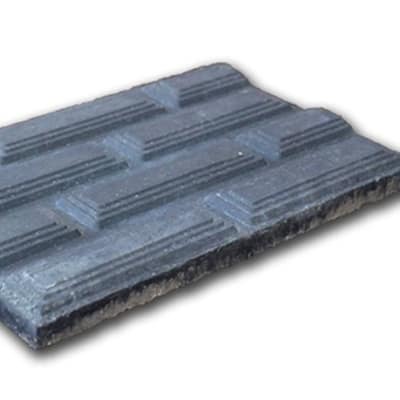 Coming in different designs, this company also offers pavers, kerbstones and interlocking blocks. All products go through strict quality control procedures. 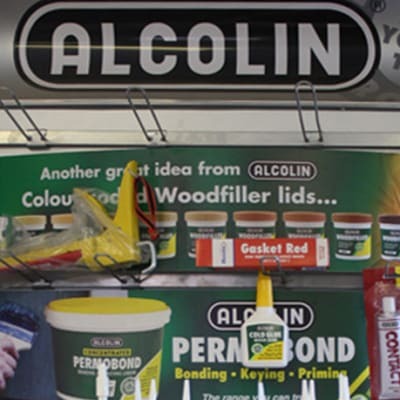 By working closely with some of the biggest manufacturers, Pafriw Hardware provides a diverse range of building boards, walling, flooring and adhesives. The company is committed to deliver the most comprehensive platform for the world’s most desirable, innovative and advanced materials. 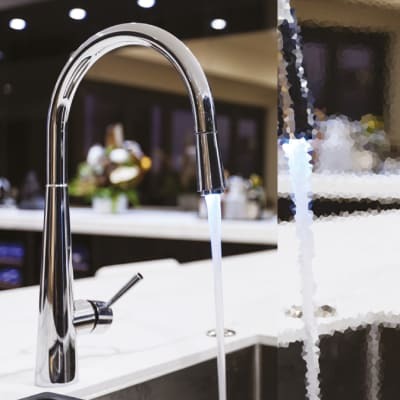 Pafriw Hardware offers high quality hot water units, pipes and fittings, plumbing tools, tap and toilet spares, drainage, guttering and spouting and water tanks. Their products are purchased directly from the manufacturers to ensure that you pay a very competitive price. 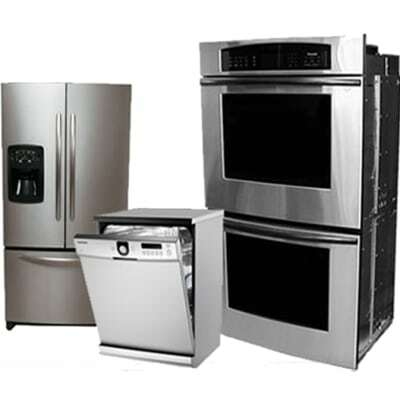 Digi Homes and Corporation is a one stop store offering high quality home appliances. The company focuses on making your life better by providing the world's best products for your daily use. Count on Digi Home for the highest level of service and appliances for your home. Heritage Stone supplies high quality products which are suitable for use within both commercial and domestic applications. The company offers a selection of colours, block types and finishes. 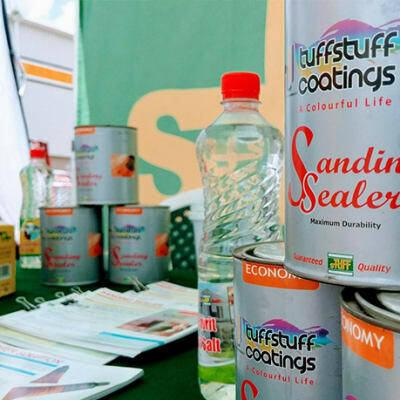 All products manufactured go through various quality control procedures to ensure that products offered stand the test of time. Boasting over six different shapes, multiple configurations and various colour choices, your options at Turtle Tiles & Bricks are numerous. 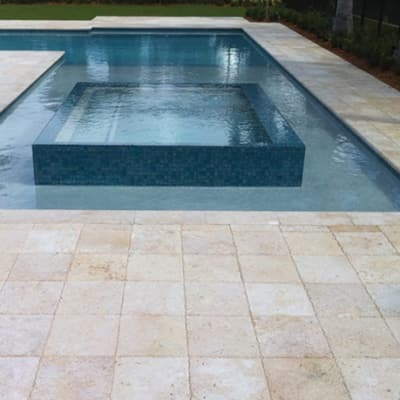 Their expertise ranges from heavy industrial applications, residential driveways, walkways, and backyards of all sizes. The team can install bricks and tiles in numerous locations. 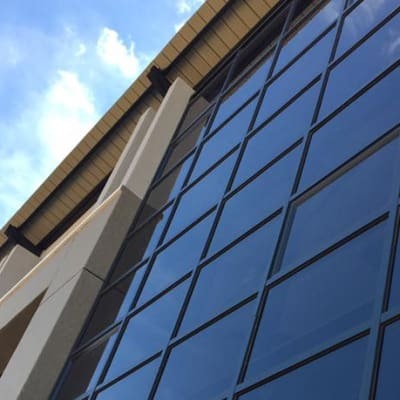 Leseding Interiors provides a complete service in the supply and installation of aluminium shop fronts, sliding doors and windows, wall curtaining, shower doors, ceiling and composite panel cladding. 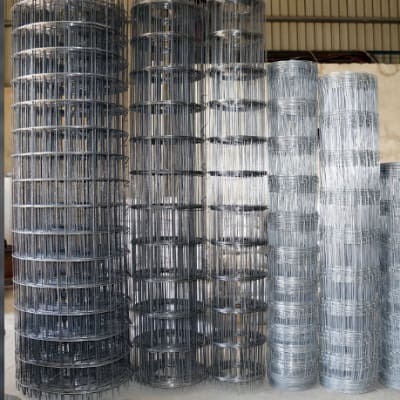 The company's goal is to consistently impress its clients with the design and quality of its innovative range of products. Steel Lines seeks to mitigate the need for companies operating in Zambia to import their operation-critical steel products. The company ensures to provide an outstanding service through teamwork, experience, accountability and a focus on the needs of its customers and is constantly seeking new ways to exceed its customers' expectations. Helm Engineering, a Global Roofing Solutions subsidiary, manufactures ventilators, louvres, flashings and industrial rainwater goods. 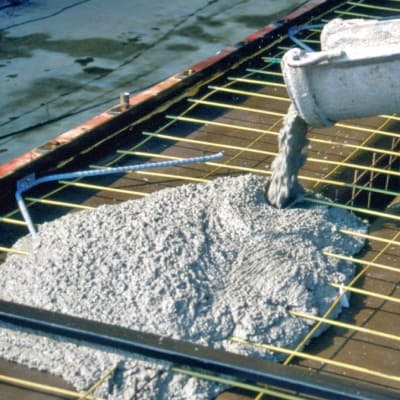 A variety of permanent formwork systems are made by Global Roofing Solutions. 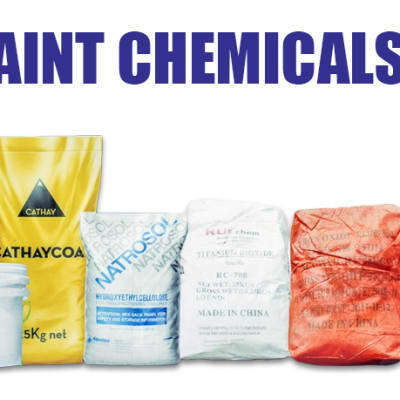 The company ensures that it manufactures and supplies products that meet world class standards. 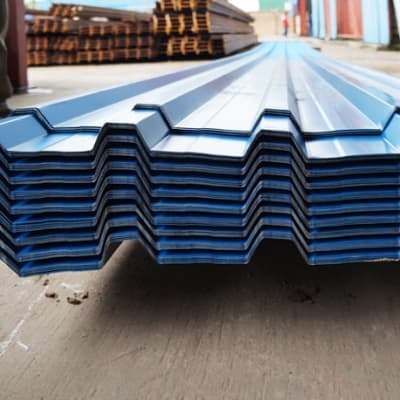 Global Roofing Solutions has established itself as a global manufacturer and supplier of a comprehensive range of concealed fix roofing and pierced fix roofing and cladding profiles, as well as metal tiles. The roofing materials supplied by this company are available in various materials, colours and finishes. Free Flow Gutters supplies and fits aluminium guttering in gauges 0.6mm to 0.8mm-for complex profile gutters, very large gutters or just one-off gutters to suit any roof and guttering is 150mm Industrial O. G. (old Gothic ) formed. 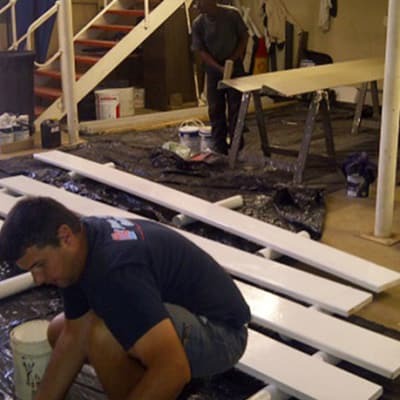 The company gives a two year workmanship guarantee and a 10 year product guarantee. 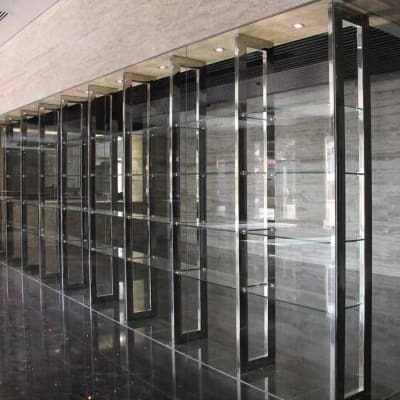 Alumen Fabricators supplies straight and rounded counter profiles that are designed to meet traditional and contemporary architectural requirements. 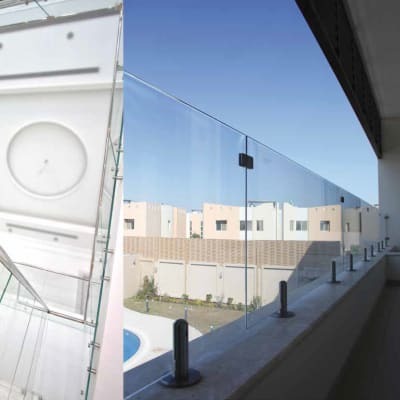 The company offers a broad range of products including opening, sliding and shading systems. Alumen also supplies curtain walls and atriums and internal office separators. 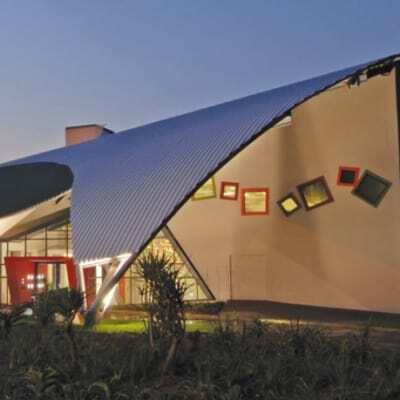 BSi Steel Zambia supplies and manufactures an extensive range of roofing products to suit your building requirements. 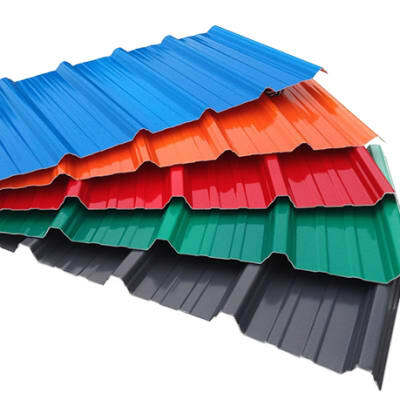 Their product range includes Inverted Box Rib (IBR) and Corrugated roofing sheets in both Galvanised and Chromadek colour coating. 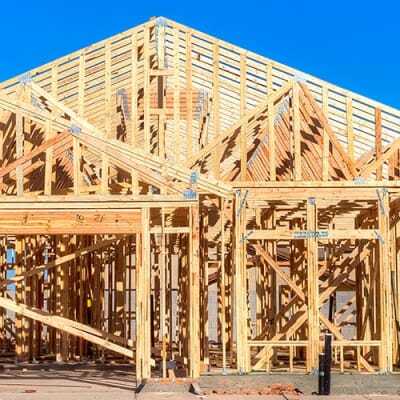 Roofing materials come in different colours, textures and styles.